If you haven’t thought much about God lately… or ever… and you haven’t made him a priority… you might conclude that you’re “a long way off,” spiritually. You might wonder how you’re going to regain all that ground. Your job isn’t to make up ground, it’s simply to head for home. God will see you coming and offer to meet you along the way. 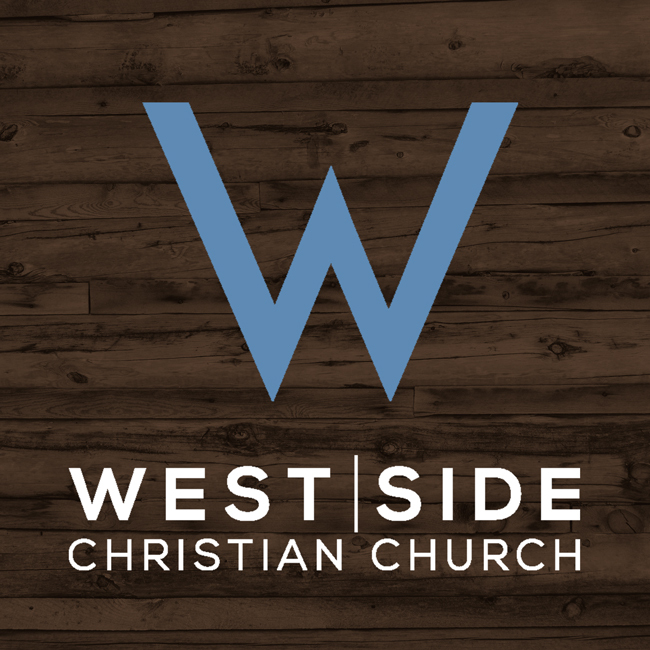 Watch Eddie’s message from Christmas at West Side and see how God can close the gap between you and him faster than you think. He’s running to welcome you home.